1. Create a new and stronger market 'pull' for the array of products derived from our forests and woodlands. 2. Develop private sector funding that supports the planting and management of forests and woodlands through funding from corporates as part of their corporate social responsibility. 3. 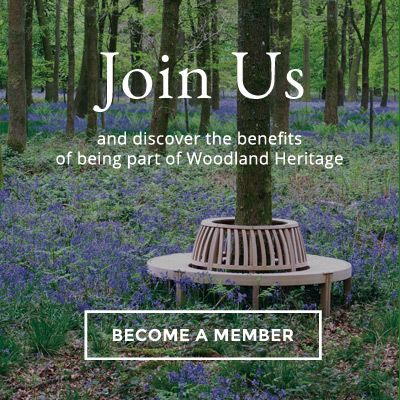 Connect together and harness the positive energy and feelings towards our forests and woodlands that many in our society share to create a strong 'wood culture'. A wood culture that captures personal health and fitness, well-being, community and encouragesuse of more wood and forest products.